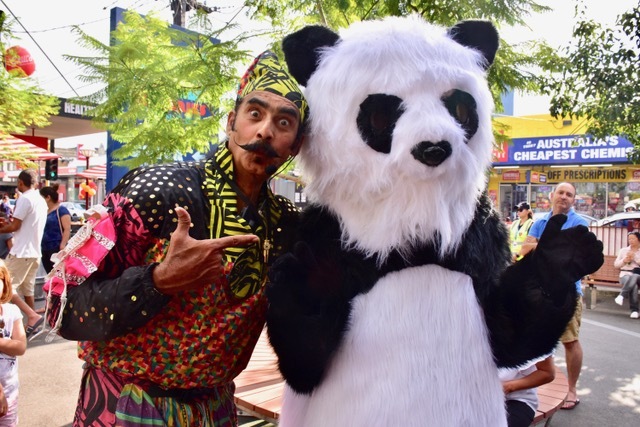 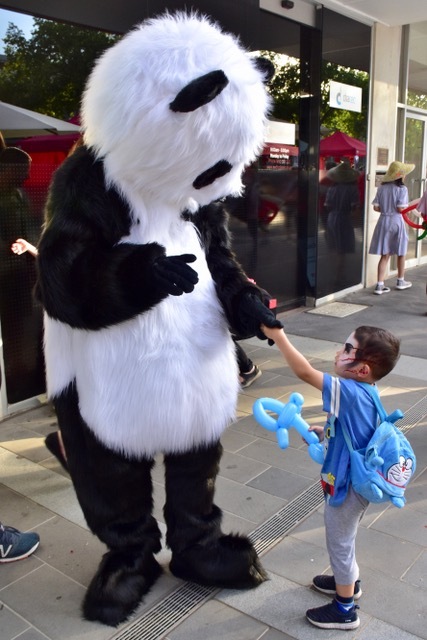 Bam-Boo Panda is a gentle giant, a beautiful, enchanting character that is appealing to kids & adults alike. 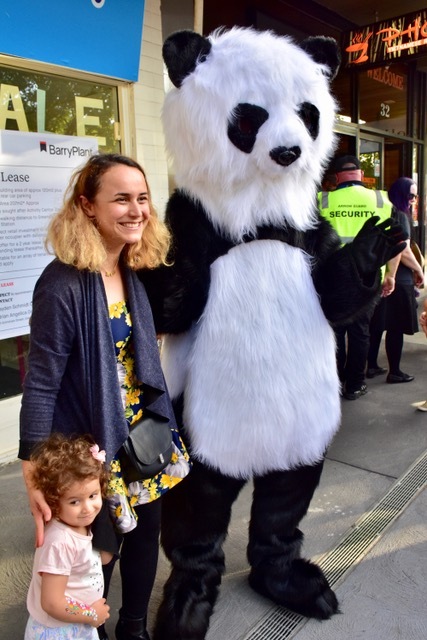 Bam-Boo panda is a totally unique, hand crafted costume that is soft & cuddly. 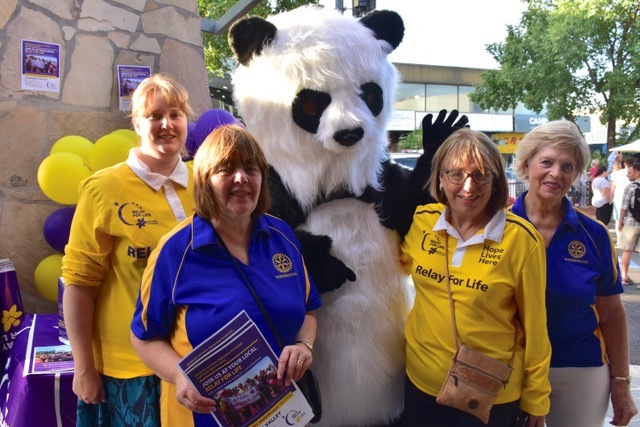 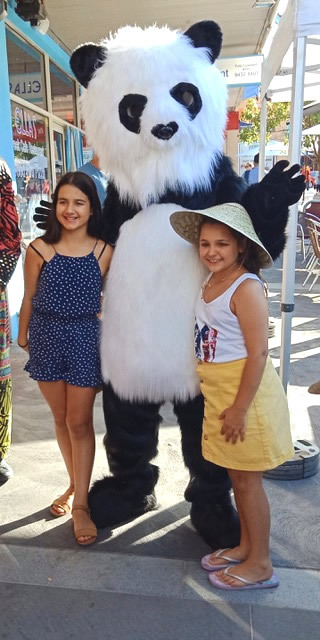 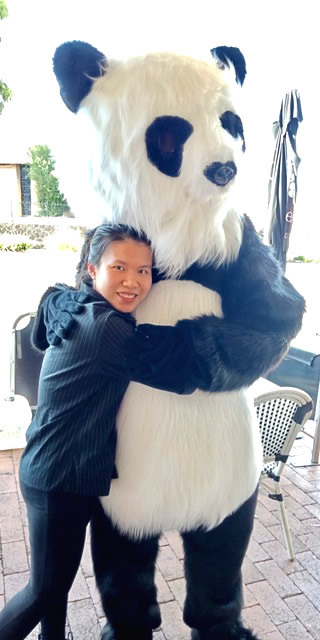 Bam-Boo Panda is the perfect "cuddly" addition to any event. 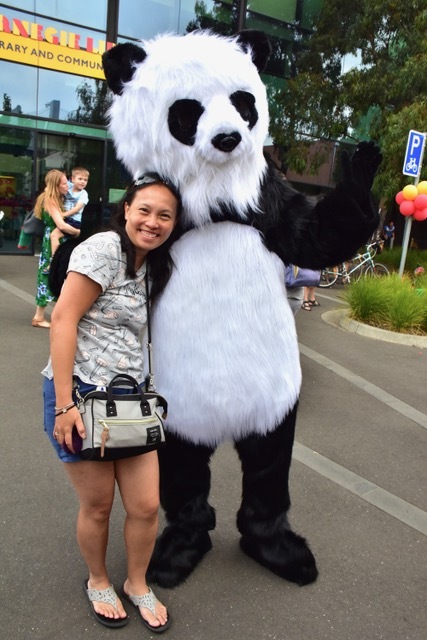 Bam-Boo Panda is perfectly suited to event themes like "Luna New Year", "Snow', "China", "Animal" etc. 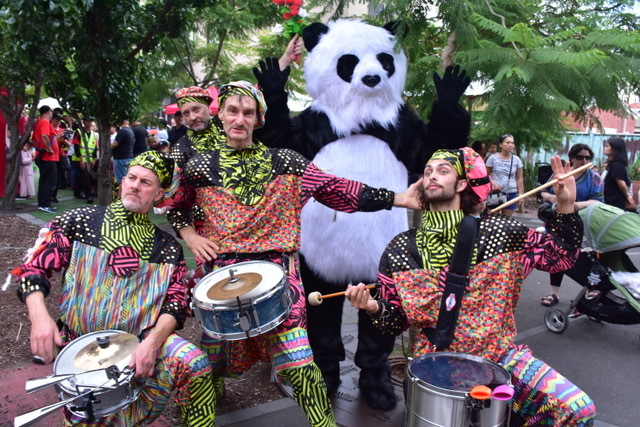 Bam-Boo Panda is great for Festivals, Functions, Promotions, etc. 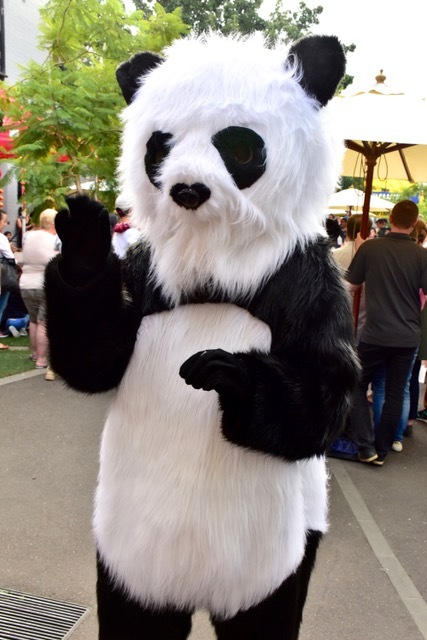 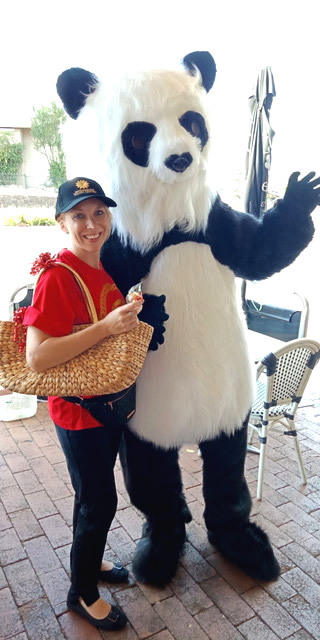 To have Bam-Boo panda at your next event call now!